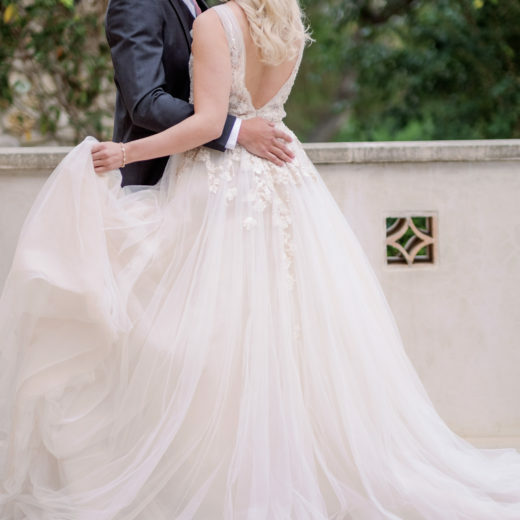 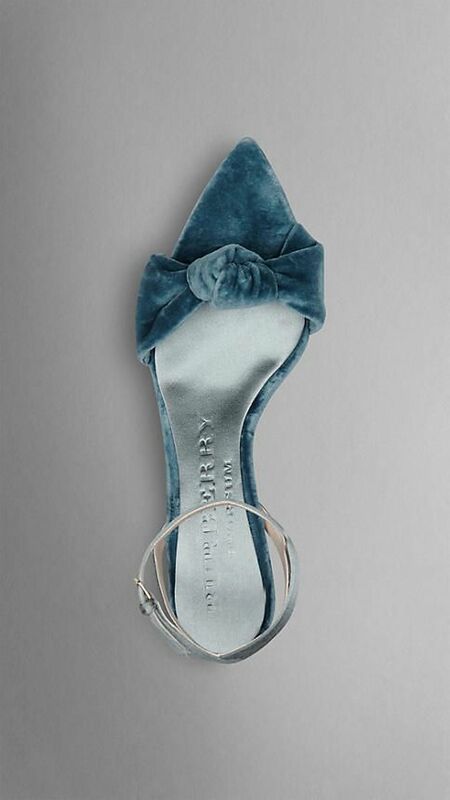 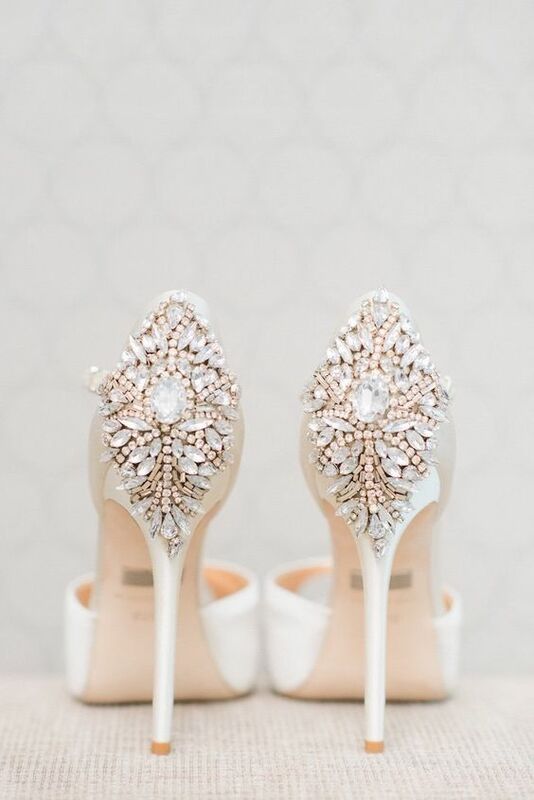 A picture-worthy wedding gown pairs well with glamorous designer wedding shoes. 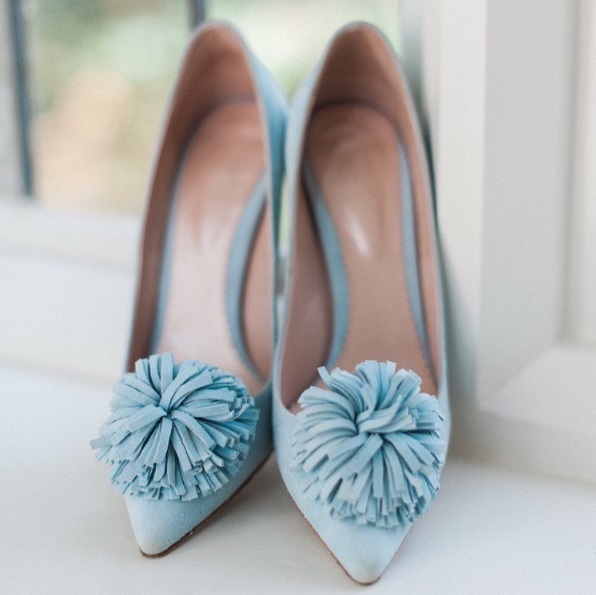 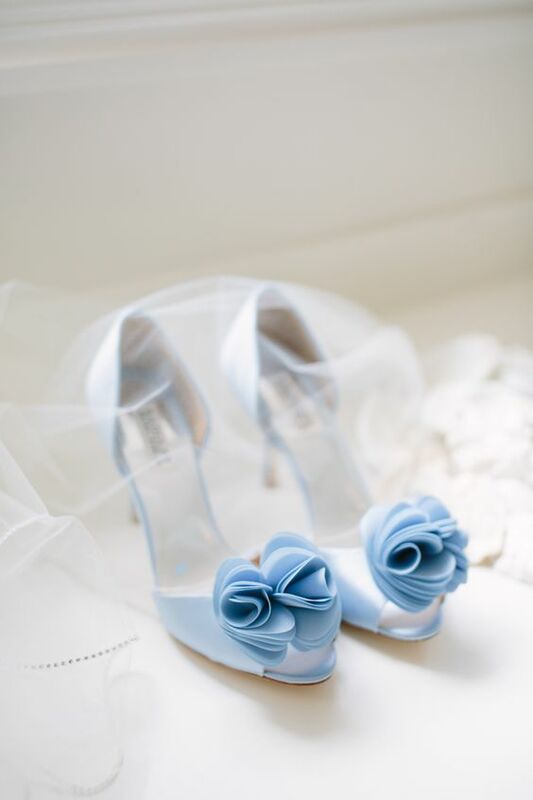 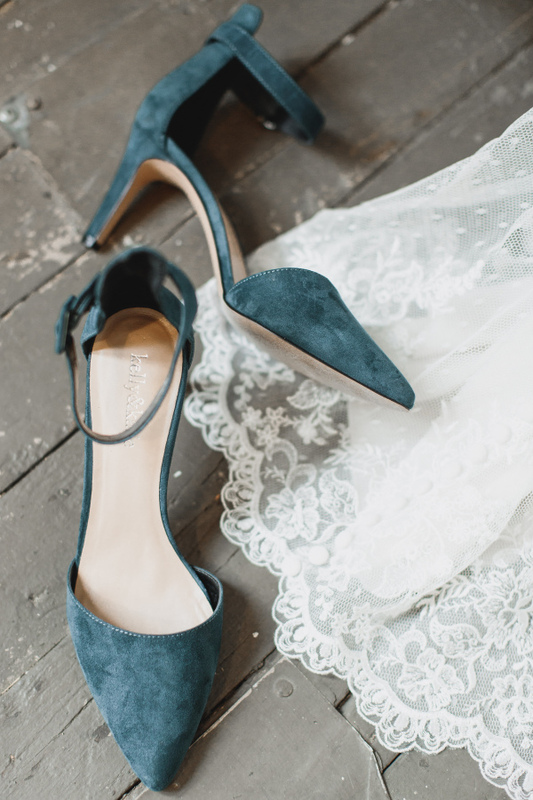 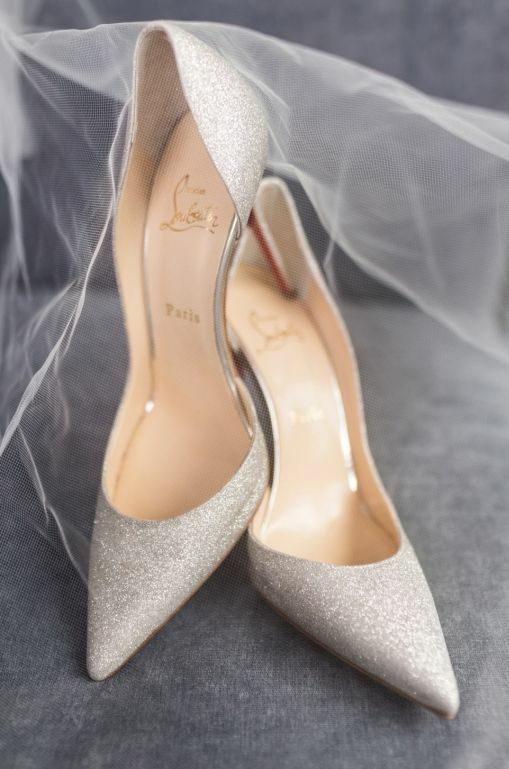 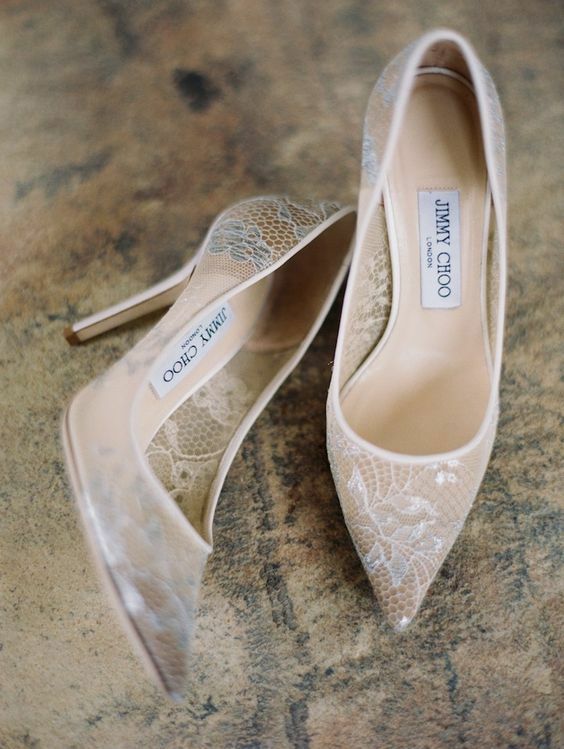 From feminine and classic heels to stunning stilettos that make a statement, we’ve found the perfect designer wedding shoes to create an amazing bridal ensemble. 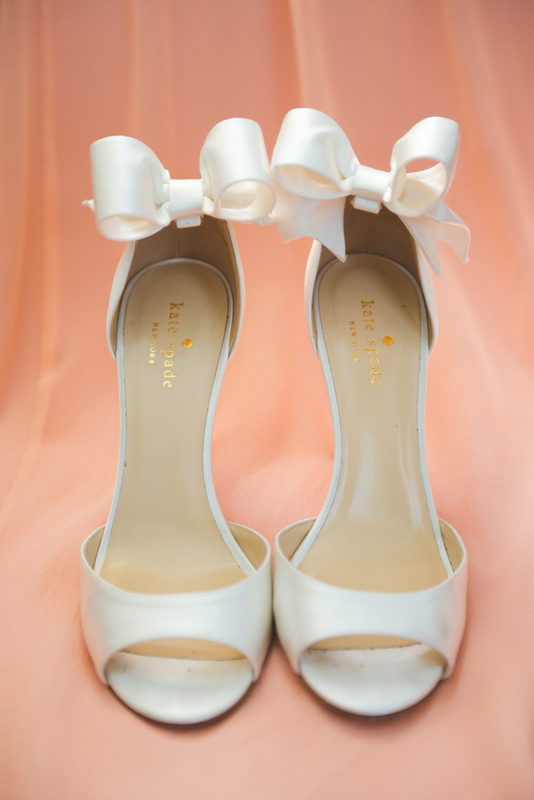 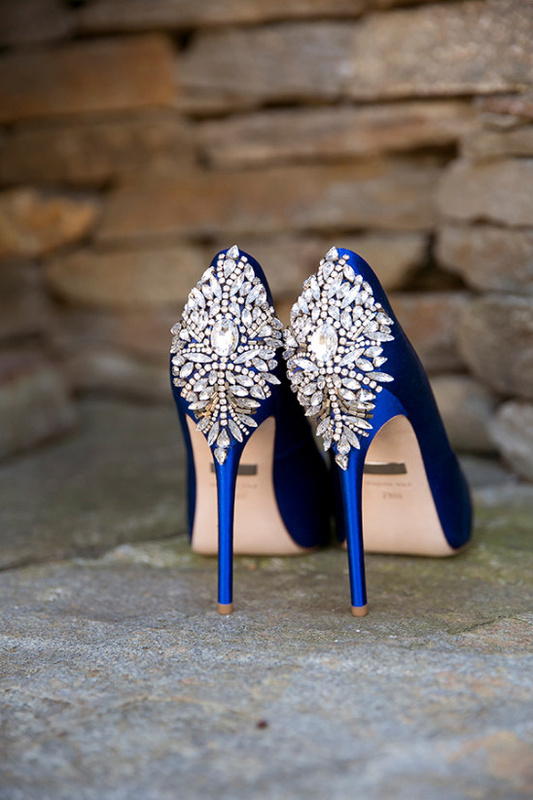 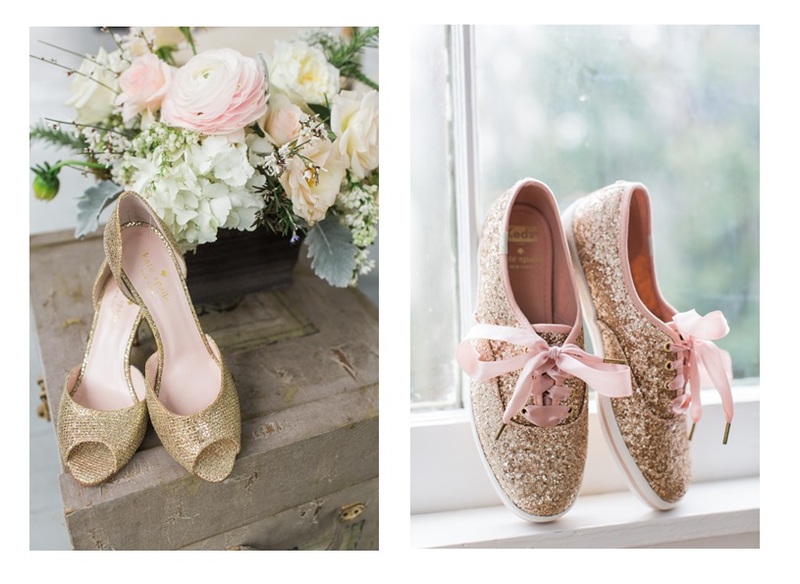 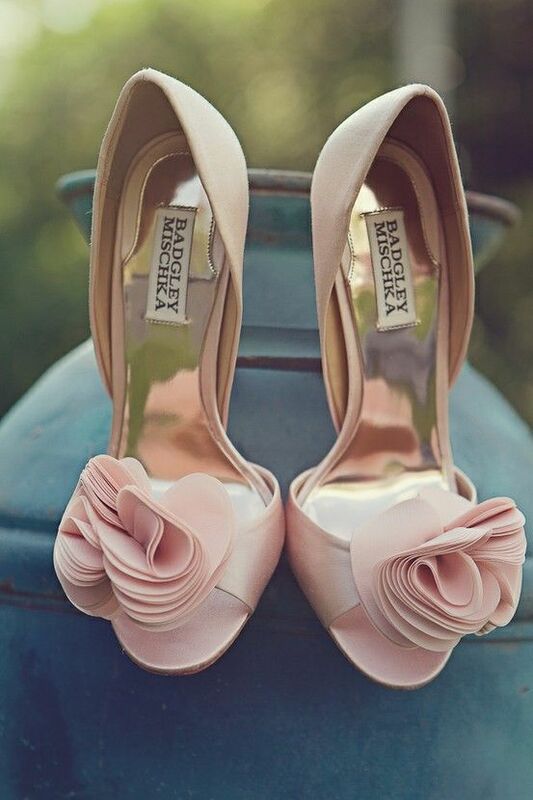 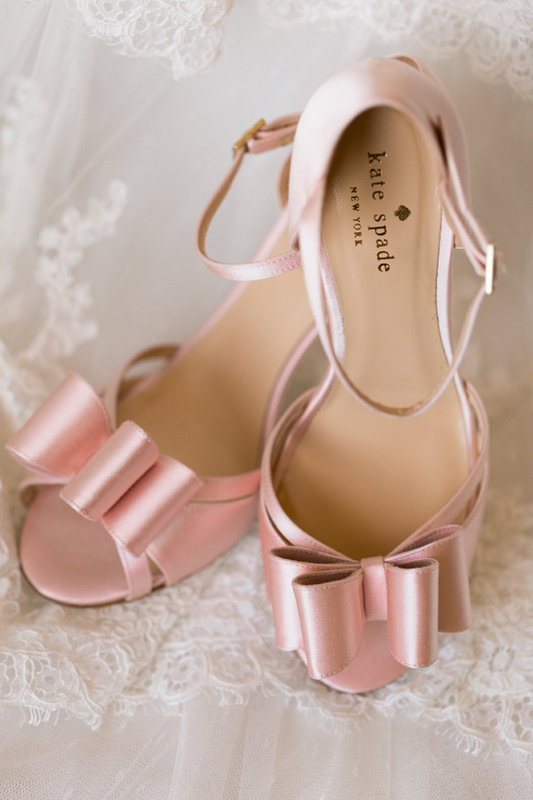 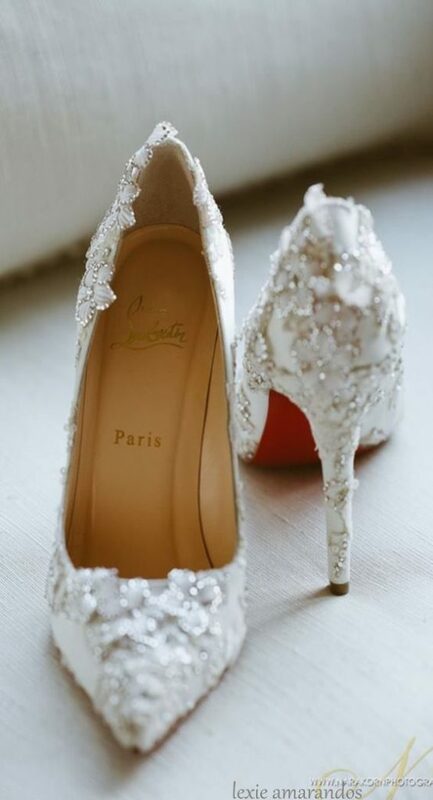 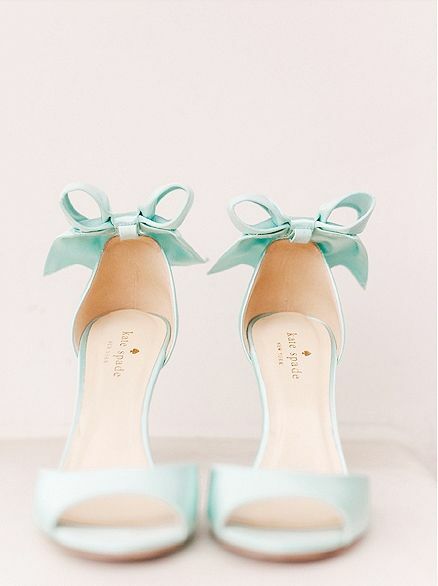 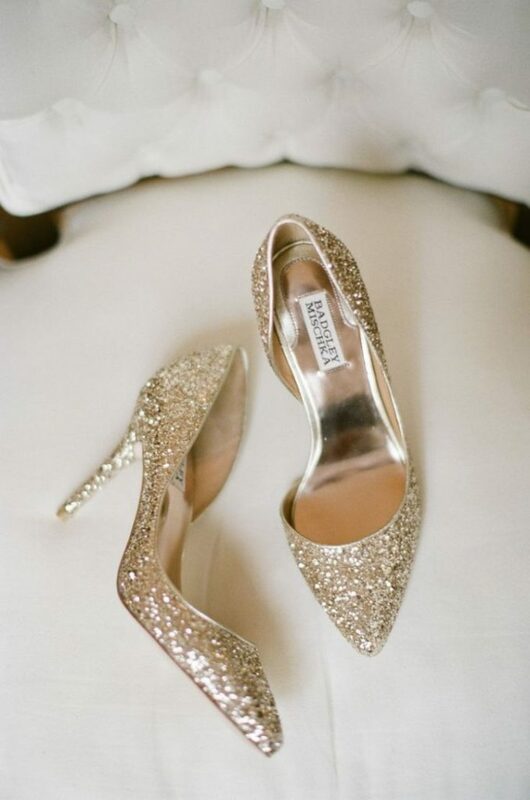 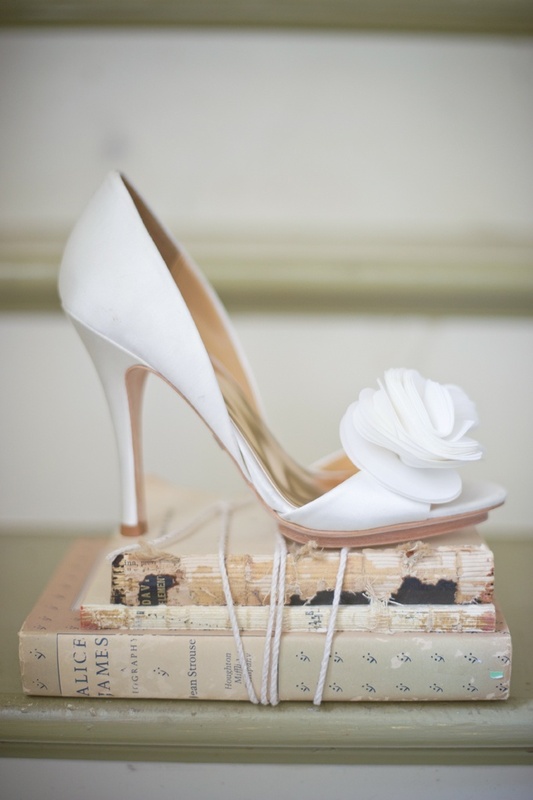 Feel glamorous in these stunning and splurge worthy wedding shoes that will complement your wedding day style! 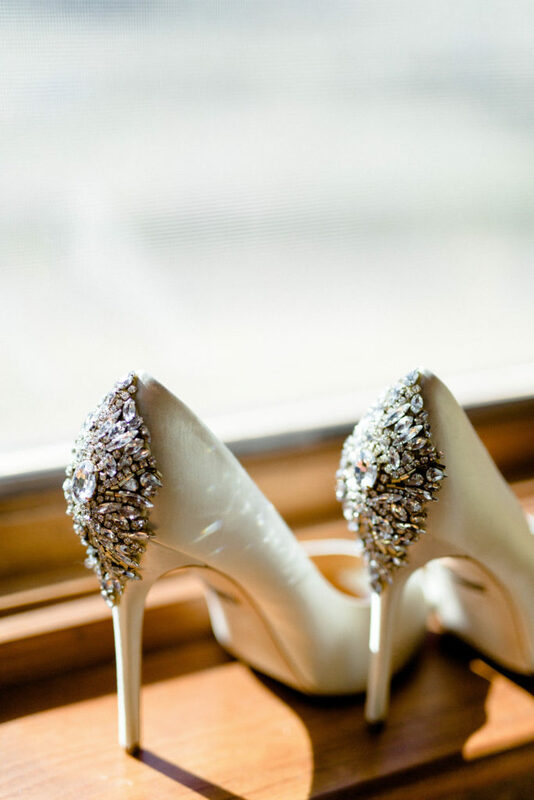 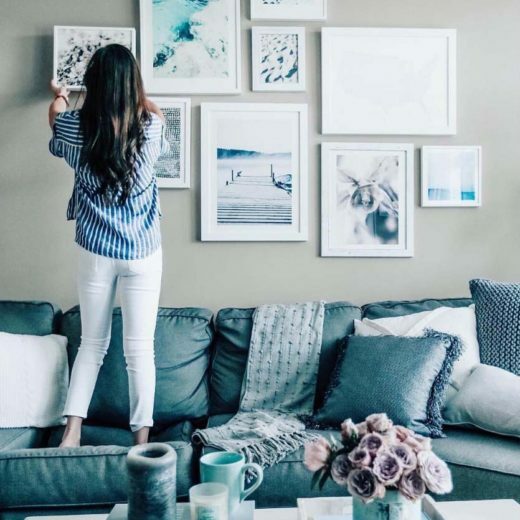 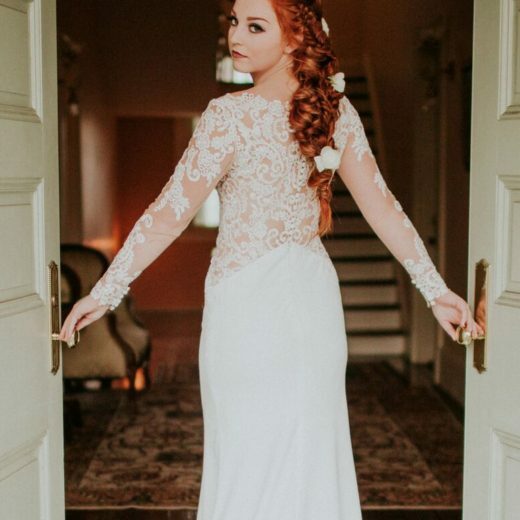 Would you like to see more ideas for your wedding day style? 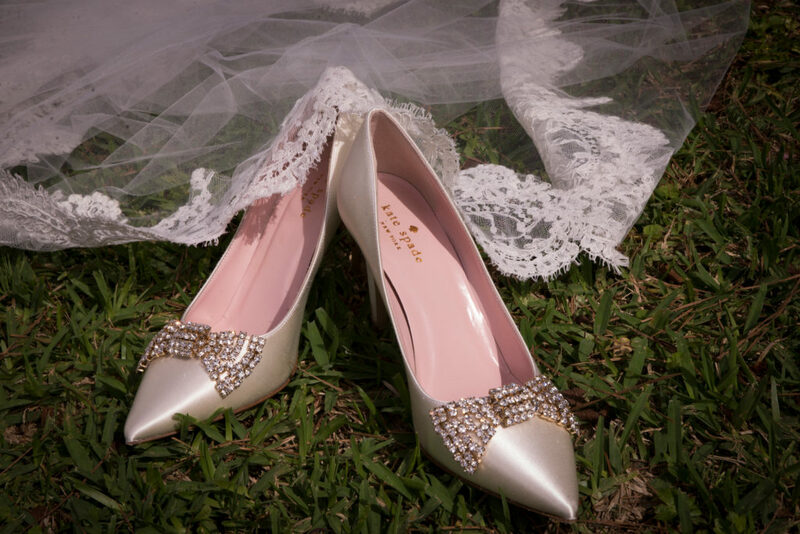 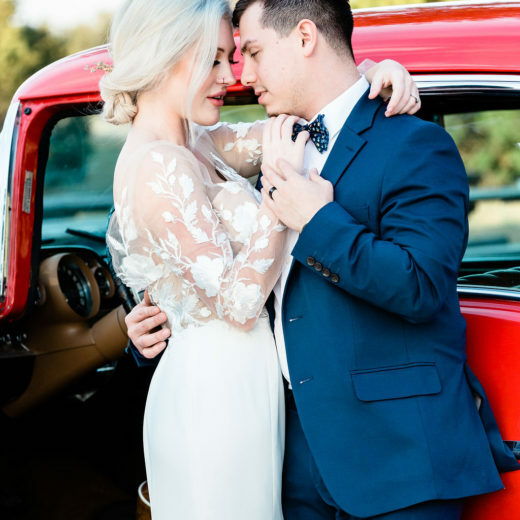 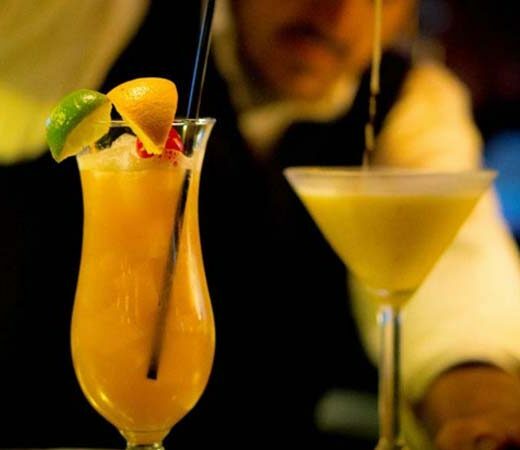 Check out our blog for all things wedding!